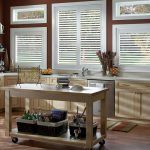 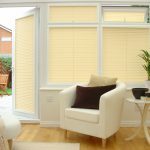 We couldn’t call ourselves experts in blinds and shutters if we didn’t provide the perfect solutions for any room in your house. 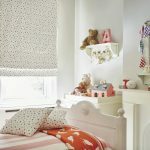 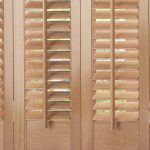 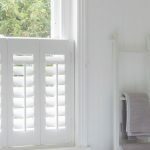 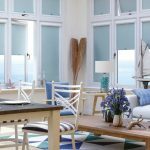 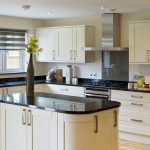 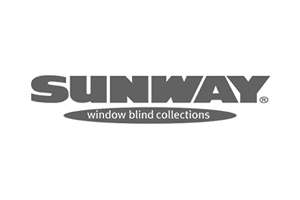 Our vast collection of blinds and shutters, and our brilliant team means we can fit any blind or shutter into your home with the utmost precision, efficiency and quality. 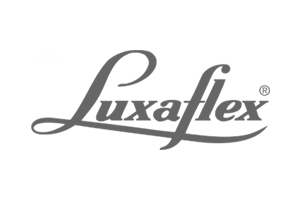 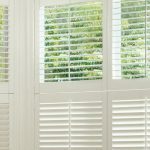 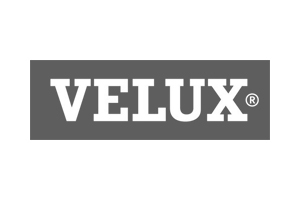 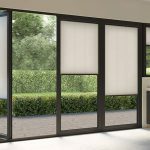 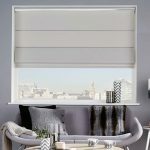 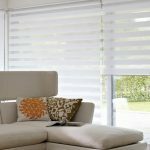 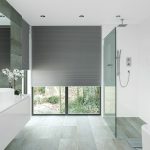 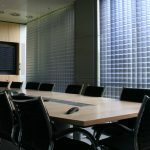 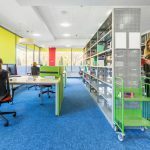 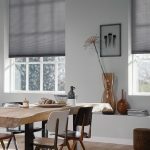 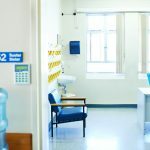 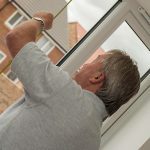 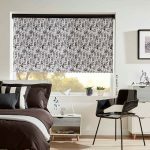 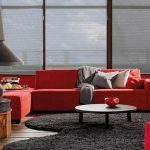 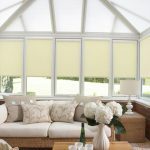 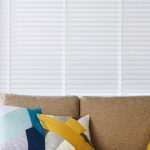 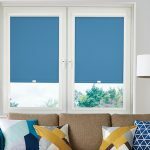 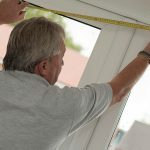 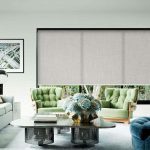 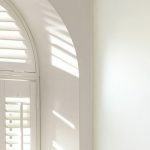 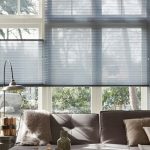 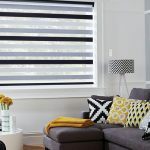 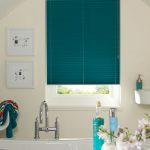 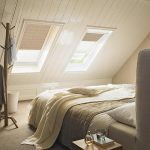 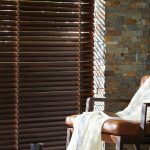 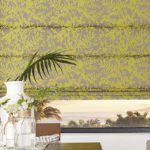 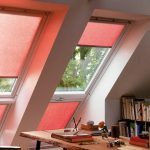 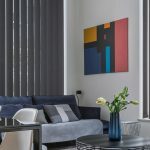 For more information, feel free to browse our site by the room you wish to add your blinds or shutters too, or get in touch with our friendly team today and we’ll be happy to help.